Over time residential piping systems will corrode and produce horrible buildup that effects water pressure. If your home was built around or before the 80’s most likely your galvanized piping has zinc coating, which produces internal rusting and leads to rusty water. This is a huge sign that it’s time for a home re-piping. If your experiencing leaks, low water pressure, changes in water temperature – you guessed it, it’s time for a home re-piping. Water leaks will lead to mold in the walls and health concerns. If you can taste or smell the rust in your water don’t wait any longer. Superior Plumbing can help you upgrade to a new piping plan and let you stop worrying about your plumbing. If you have any of the above symptoms reach out to Superior Plumbing. We are committed to providing the best plumbing infrastructure for your residence. Read what our Happy Customers have to say. 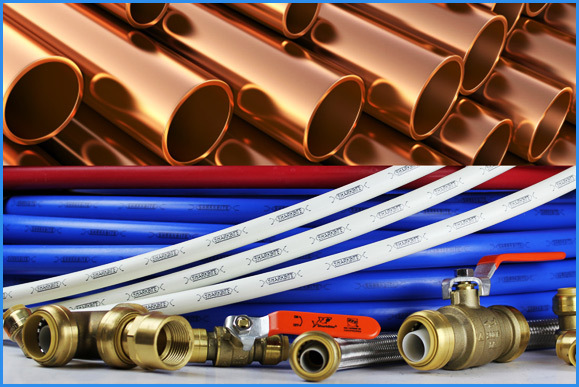 Superior Plumbing has been in business in the Bay Area since 2004. 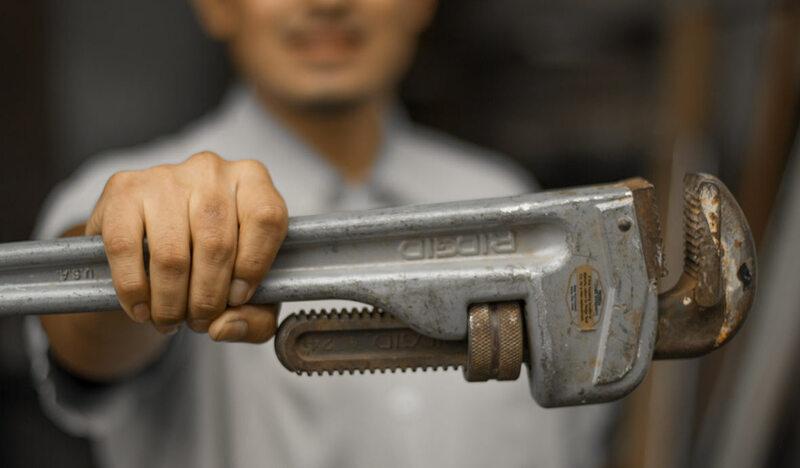 Our staff of technicians are highly trained and experienced to offer you the best possibly service in a timely manner. We can diagnose and repair a range of plumbing issues and make recommendations to avoid future problems.